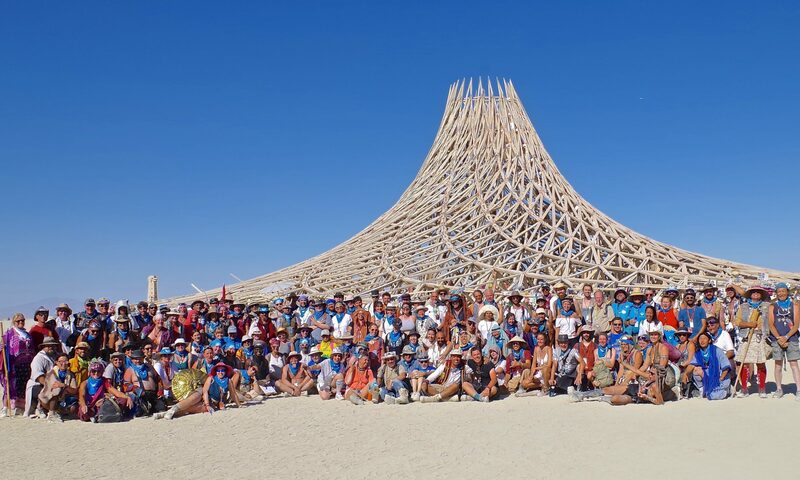 Welcome to the Burning Man Temple Guardians! We embrace all who feel the call to preserve the safety and sacred space of the temple of Black Rock City, and we will do everything that we can to help you feel welcome. Our shifts run 4-5 hours long depending on the role. You must attend a training session before your first shift. Please review the Guardian Roles and Responsibilities to learn more about our philosophy and practice. You’ll use our scheduling tool Babalooey to schedule yourself for shifts for this year’s event and RSVP for a training session. The 2017 schedule is online and available for sign up now. If you need help or have not received your Babalooey account yet, please send us your question. If you want to join the social network of fellow Guardians, you are invited to join our Facebook Group and Google+ Community. To catch up on our latest announcements, you may want to review the Temple Guardians News page. If you’re not already subscribed to The Jackrabbit Speaks (JRS is Burning Man’s official newsletter), please visit this page to subscribe! Please contact us if you have any additional questions about the Temple Guardians.